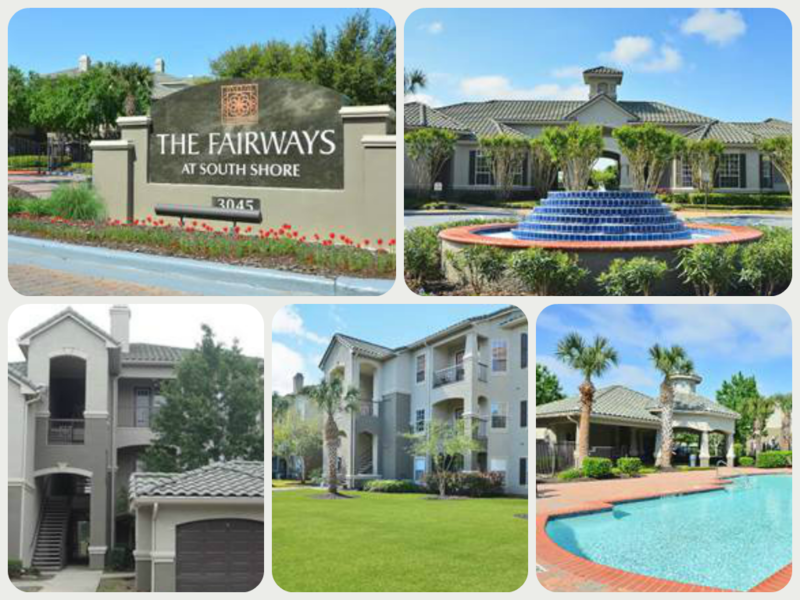 Venterra acquires Fairways at South Shore Apartments in League City, Texas! 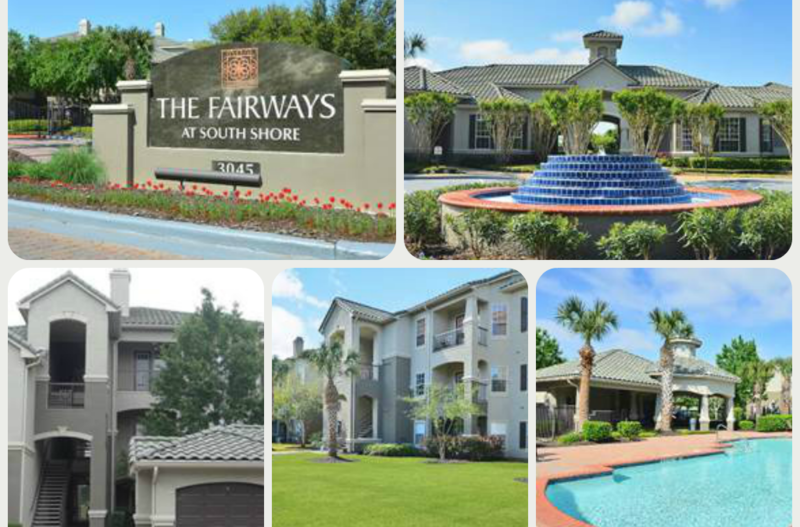 Venterra has acquired Fairways at South Shore, a 332-unit apartment community in League City, Texas. Fairways at South Shore is home to those that live, work, and play within the Clear Lake area of League City. Whether you’re looking to be close to great shopping at Baybrook Mall, Tanger Outlets, and Baybrook Village Shopping Center or within minutes of Clear Lake or the Kemah Boardwalk – living at Fairways at South Shore Apartments puts you in the center of it all. Enjoy convenient access to the Port of Houston and Clear Lake Medical Center or near to the award winning Clear Creek ISD schools – all located within close proximity to Fairways at South Shore Apartments. Fairways at South Shore Apartments offer spacious one, two, and three bedroom floor plans featuring attached and detached garages, intrusion alarms, and amazing views of the golf course and surrounding landscaping. Enjoy stellar amenities such as two resort style swimming pools, sand volleyball court, business center, multi-purpose sports court, car wash, 24 hour fitness center, and more. We are now hiring for Make Ready Technician, Porter, & Leasing Consultant positions for our Fairways at South Shore onsite team!